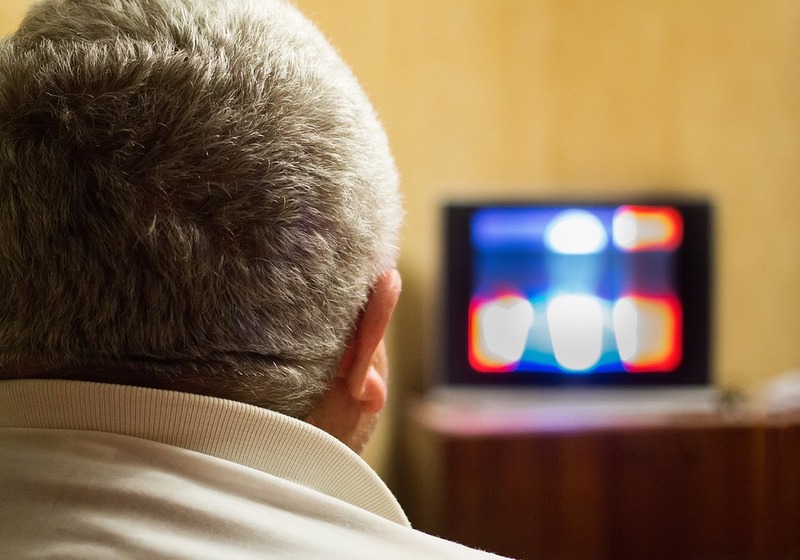 Americans are steadily watching less TV, with the decline particularly pronounced among teens and young adults who have grown up watching billions of YouTube videos. And cord-cutting storm clouds are already clapping thunder over the TV biz. 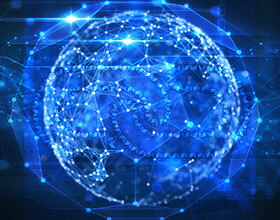 So what’s a mammoth cable TV operator to do to stay relevant? Comcast has decided, 10 years after YouTube’s birth, to try its hand at bringing ad-supported, short-form digital video from Internet creators to tablets, phones, computers and TVs — an attempt to hedge its bets if pay TV implodes. With the new VOD service Watchable, which launched Tuesday, Comcast has lined up 30 content partners who largely produce video for millennial audiences. Those include AwesomenessTV, Buzzfeed, Disney’s Maker Studios, Vice and Vox. (Comcast’s NBCUniversal recently plunked down $200 million into Buzzfeed and another $200 mil into Vox.) 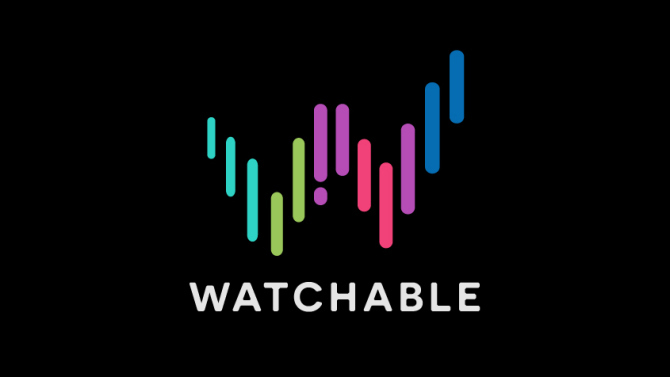 And unlike its cable TV service, Watchable is available online and mobile to anyone in the U.S., not just Comcast customers.